Offering a full range of same-day shipping, e-fulfillment, and distribution services with over 99% accuracy. We are a (3PL) third party logistics near Albany, New York specializing in eCommerce fulfillment and same day shipping services. 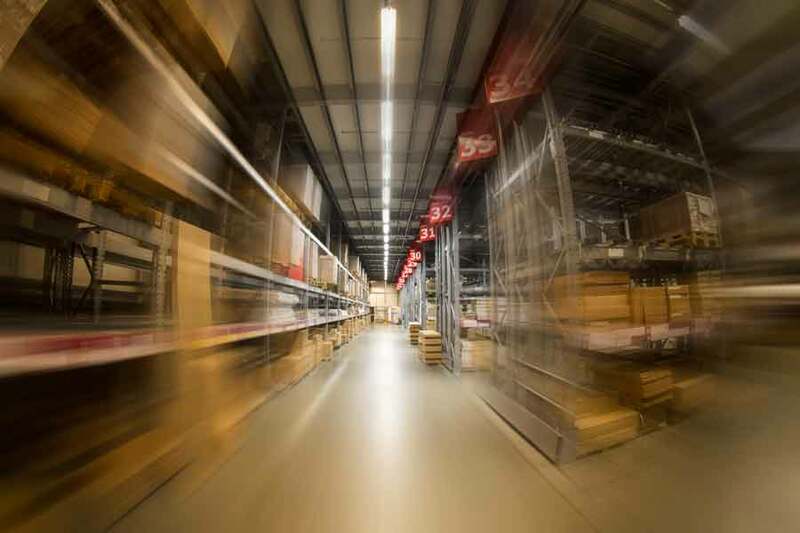 Whether you’re looking for a fulfillment warehouse, ecommerce fulfillment center with same day shipping, return or reverse logistics, document storage facility or a bonded warehouse in a free trade zone, our mission is to seamlessly adapt to every aspect of your fulfillment service needs and become an integral part of your operation. We specialize in providing a complete line of same day fulfillment and shipping services for online orders. Our WMS software (warehouse management system) can handle thousands of SKU's simultaneously in real time. Captech Logstics provides the software and experienced staff to fulfill your online orders the same day they’re received via FedEx, UPS or USPS. We also have the ability to provide instant order confirmation and tracking information moments after the order is received. 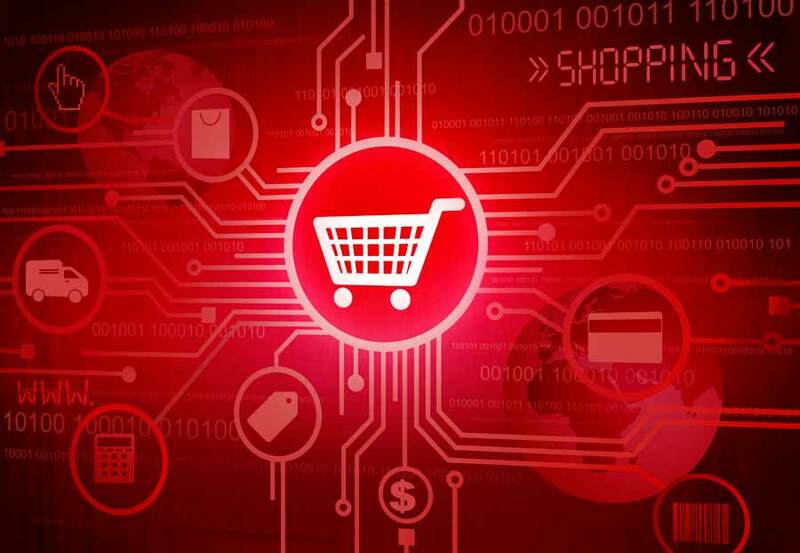 Your customers expect online orders to be confirmed, packaged well and shipped the moment they purchase an order online or through your sales channels. Captech Logistics’ ecommerce order fulfillment center enables you to provide same day order processing and shipping services reliably with unerring accuracy. 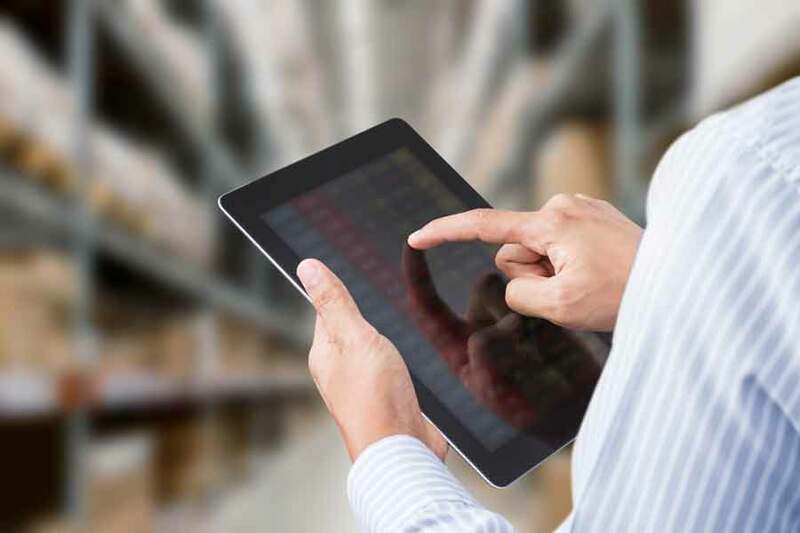 Our warehouse management software can integrate with most of the popular shopping cart software, increasing speed and efficiency while minimizing errors. An easy return policy helps you build trust with your ecommerce customers. Captech Logistics not only provides third party logistics near Albany but can help you handle the returns with reverse logistics. Need more space? Store your goods in Captech’s temperature and humidity controlled warehouse located in New York. We’re also HazMat material certified and our Lean Manufacturing practices ensure inventory accuracy at all times. Captech Logistics is a bonded warehouse and is located within New York’s capital district’s free trade zone (FTZ) making us an optimal choice for international shipping and storage. Our warehouse is also equipped to handle document storage. Our document storage services follow the Sarbanes-Oxley document retention best practices. Captech Logistics – Proud to offer storage, warehouse fulfillment and third party logistics near Albany, NY!